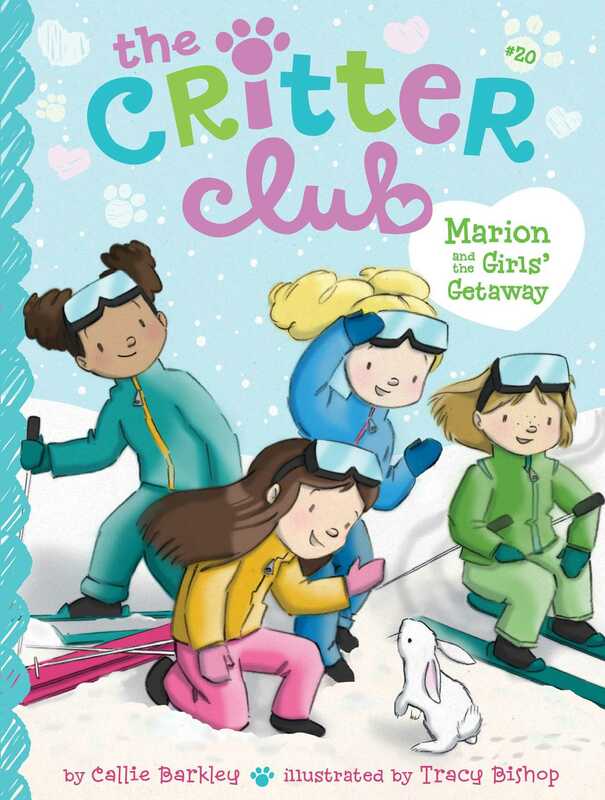 Marion plans a perfect girls weekend for her friends—with a surprise appearance from a snow bunny!—in the twentieth book of the Critter Club series. Marion has planned the ultimate girls’ getaway. There will be skiing, a trip to the spa, and of course, hot chocolate! What Marion didn’t plan was a snow bunny sighting! As members of the Critter Club, she and her friends are so excited to find the most adorable bunny. But when Marion’s kitten, Ollie, scares the bunnies away, Marion scolds him. That’s when she notices he’s been acting a little strange the whole time. What’s wrong with Ollie? And will the girls get to see the bunnies again? Tracy Bishop has loved drawing since she was a little girl in Japan. She spends her time illustrating books, reading, and collecting pens. She lives with her husband, son, and hairy dog, named Harry, in San Jose, California.